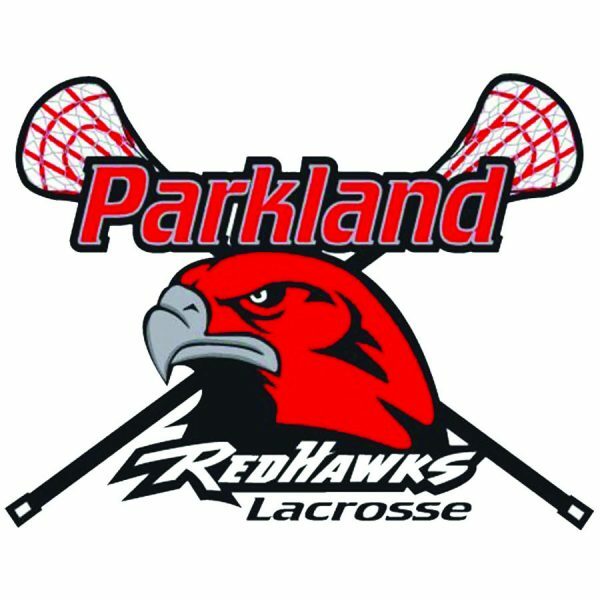 The Parkland RedHawks have been the mainstay recreational lacrosse program for more than a decade and call Pine Trails Park their home field. The RedHawks open up in January and play into the early part of May. 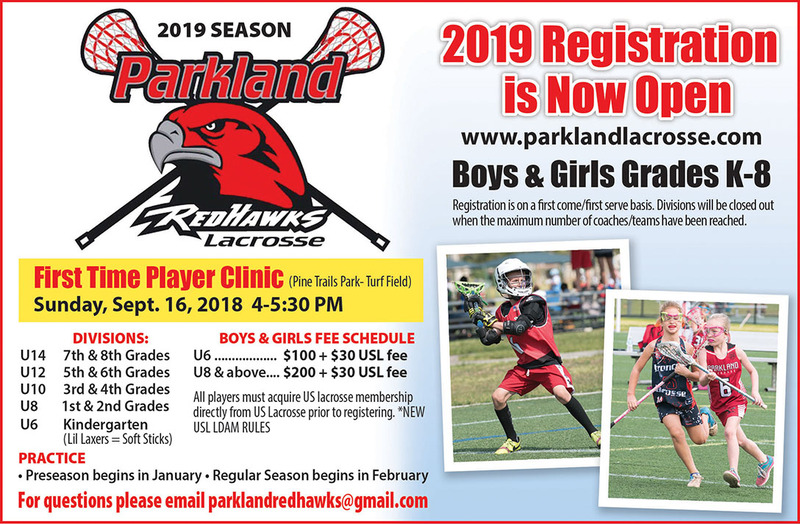 The league welcomes both boys and girls, and has teams in the following age divisions for each: U7, U9, U11, U13 and U15. Each of the RedHawks teams practice a couple times during the week and play on Saturdays.